I don't understand the rule breach - no hollow bats allowed? 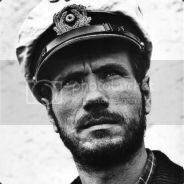 Cant find this rule. Had a few laminates in my time and they have all pinged really well, mine have mostly been two pieces as appose to a face glued on the front. 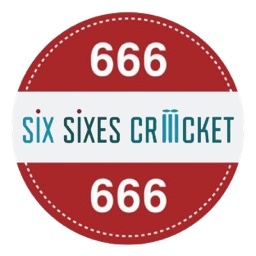 @Six Sixes Cricket I’m interested in one, was just wondering where you sourced them from ? The ones I have seen have a very good face and then the back is very average. Is there a benefit from having it made from the same cleft? I'm not an expert but i imagine part of the benefit is that you can either dry the back part more or use a lower density cleft. I believe the first laminates (not performance ones) were made to get as many pretty faces as possible from a G1 cleft, and then use uglier clefts for the back part. Not really that much cheaper than Chase's though. As Dan says, looks like a bit of a garden shed operation. Was sure i saw some from them for under 100 on ebay before, they might be worth a gamble. If those ones above are all 3 for £170, then that's ridiculously cheap and I can't see them being made in England from start to finish. My understanding though, with these laminates, is that there were very few people who knew how to make them in a way which enhanced performance. So I'd bear that in mind when looking. Ah, missed that the price was for all 3 bats! Page created in 0.641 seconds with 40 queries.